Beautiful company! 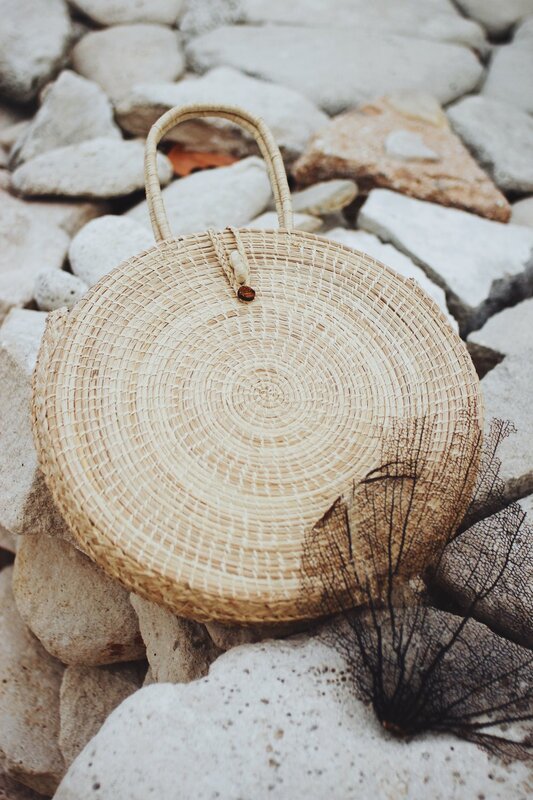 Ananí is a company of handmade woven purses are made from artisans around the world: Dominican Republic, Columbia, Ecuador + Venezuela. They're mission is to support families + assist them in their crafty businesses by supporting them through advertising and selling their products. "With the purchase of a piece of Ananí, you do not take only a carefully made accessory to use on a daily basis, you take a bit of the heart of the craftsman who spent many hours in making that piece, you also acquire a piece of their culture because each crafts represents a region with different ways of making crafts and ways of life. The idea is for the Ananí customer to connect with the story behind the product, because behind each piece the common element is PEOPLE and that is what we want to bring them."